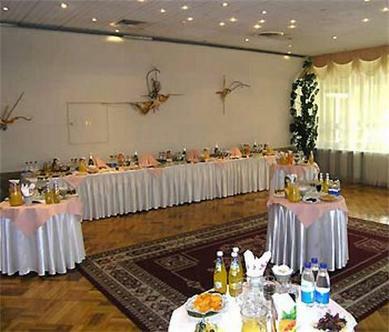 The Bratislava hotel is located on the left bank of the Dnipro river in a picturesque park area of Kiev-capital of Ukraine. The hotel commands a lovely view of the famous Dnipro slopes. Near the hotel there is a Darnitsa subway station which blue trains will bring you to the city centre in less than 15 minutes Hotel bars and air conditioned restaurant with banquet rooms offer broad variety of drinks and beverages and meals.